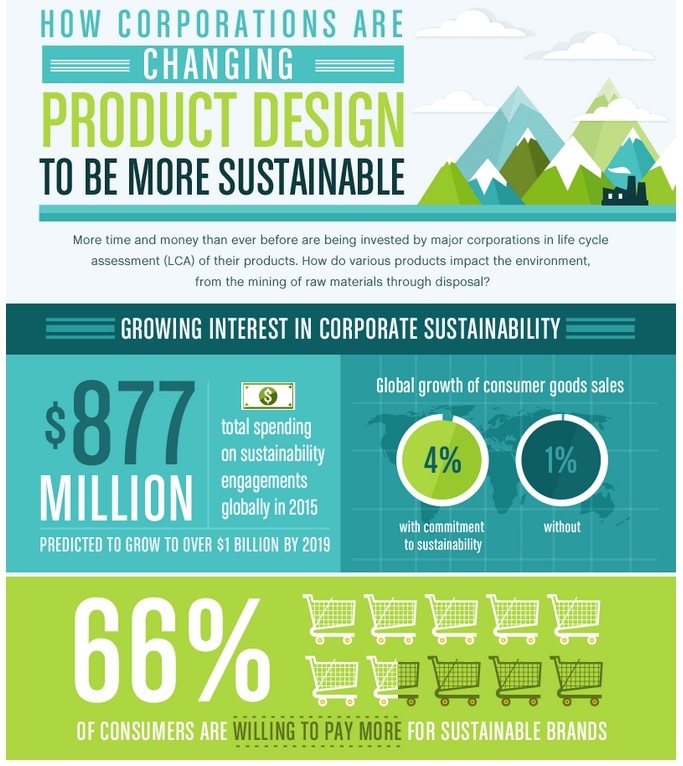 Major corporations are showing serious interest in sustainable product design. 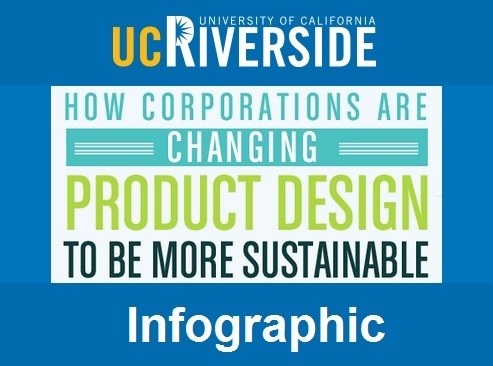 Driven by the desire to be more energy and resource efficient corporations are changing the way they design their products. They are investing massively in sustainability for reasons ranging from the bottom line to brand reputation. 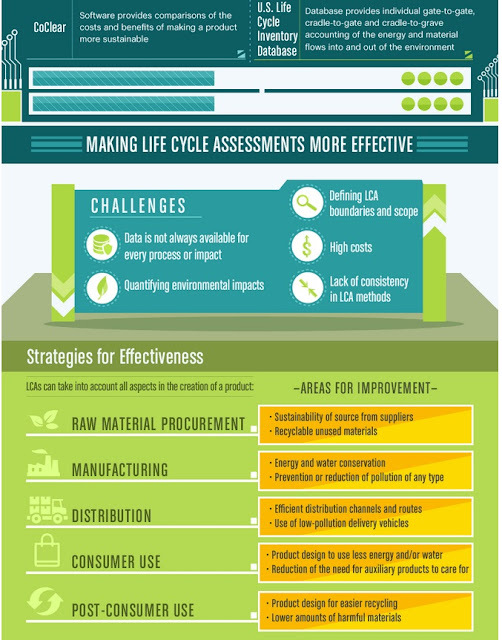 There are a lot of good reasons why corporations are increasingly adopting sustainability. There is a plethora of research that makes the business case for sustainability. 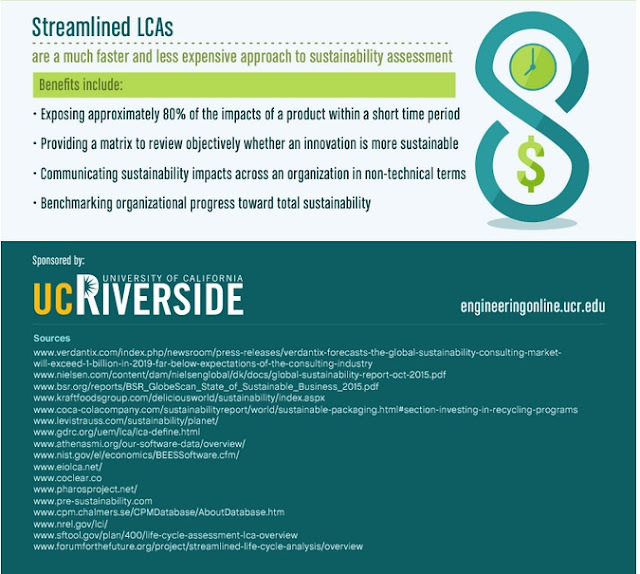 As explained by the University of California (UC) Riverside, corporations spent 877 million dollars on sustainable technologies and processes in 2015. 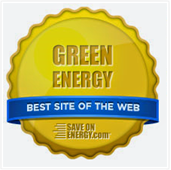 Research suggests that by 2019 that number will exceed a billion dollars. 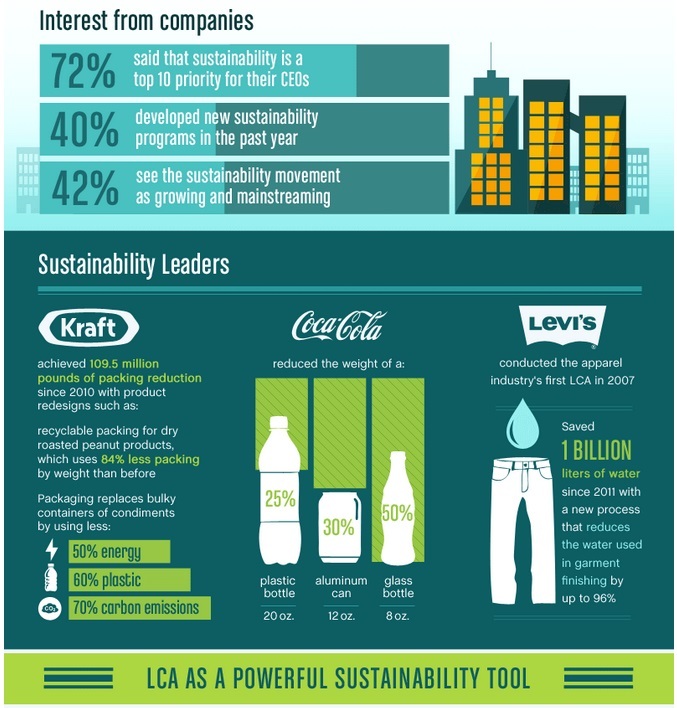 Consumer demand for companies committed to sustainability has grown by 4 times as much as companies that do not. 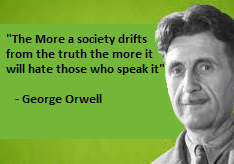 Two-thirds of consumers are also willing to pay more for goods and services from such brands. UC Riverside quotes a survey that showed almost three-quarters (72 percent) of corporate CEOs consider sustainability to be a top 10 priority. 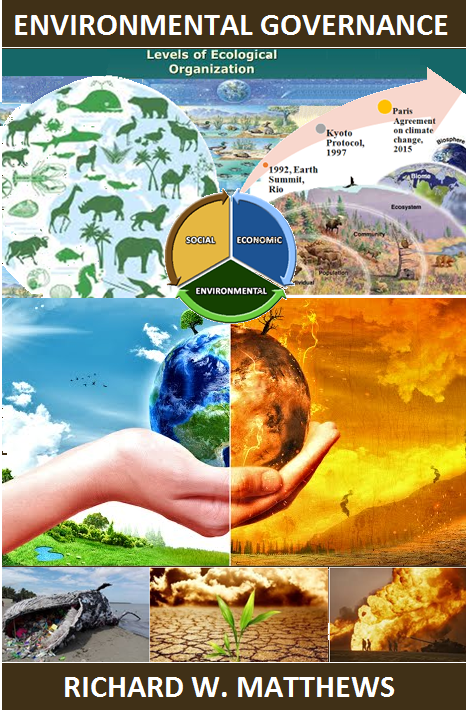 Businesses are not just talking about sustainability they are sewing it into their corporate DNA. Four out of ten companies currently have sustainability plan and even more than that think that sustainability is now mainstream. 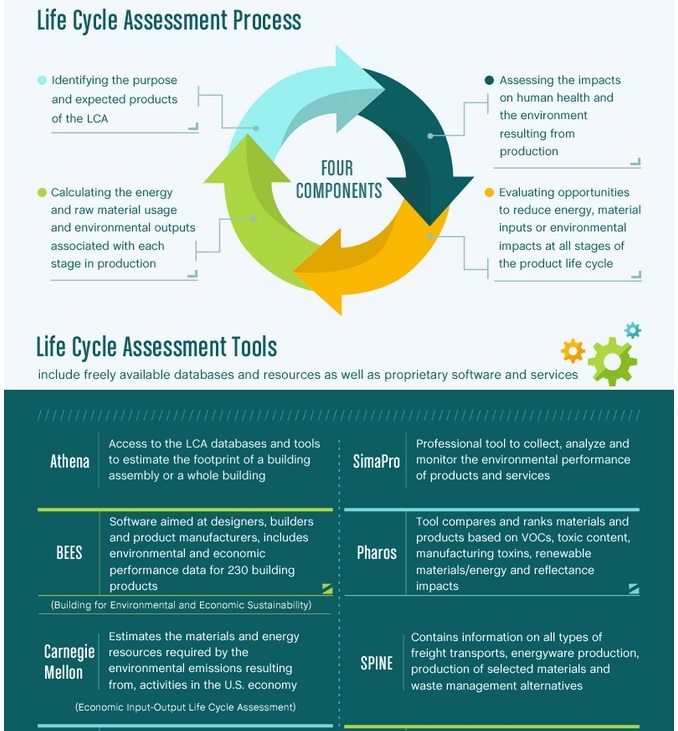 Life Cycle Assessments or LCA are an increasingly popular approach to analyzing company operations. It also provides a basis for sustainability planning.